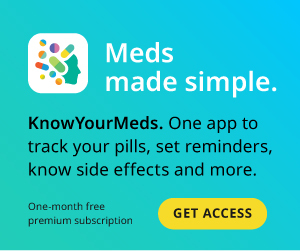 We are looking for a group of people to join a user-experience project that will give us insight into ways to move MedShadow to an even higher level. To see if you can be part of the project, please take the brief survey below. Those chosen for the project will earn a $50 Amazon gift card upon completion.